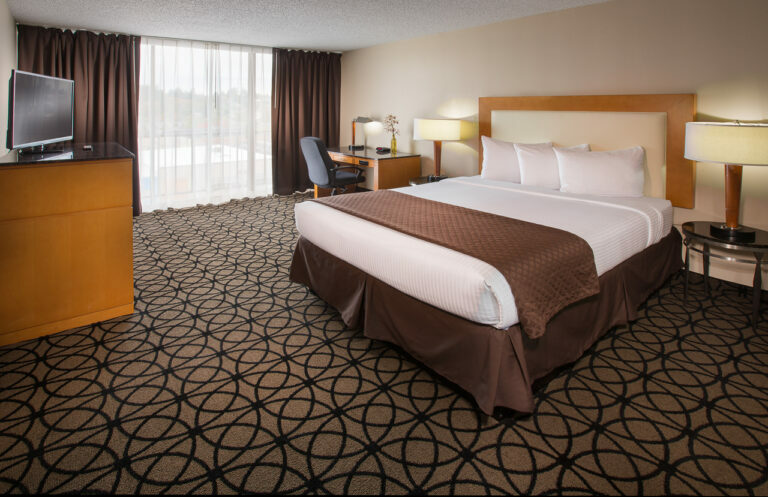 122 newly renovated rooms. 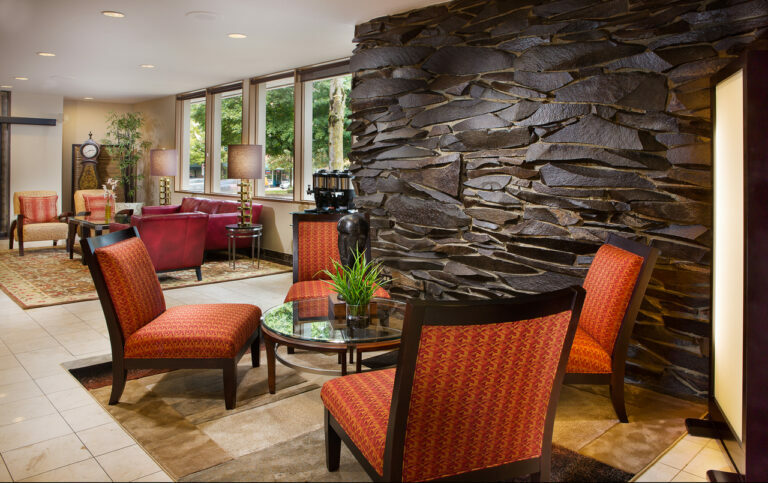 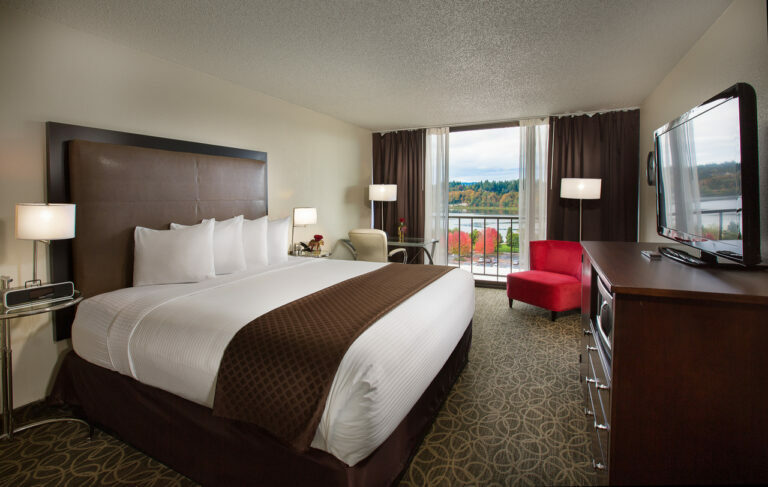 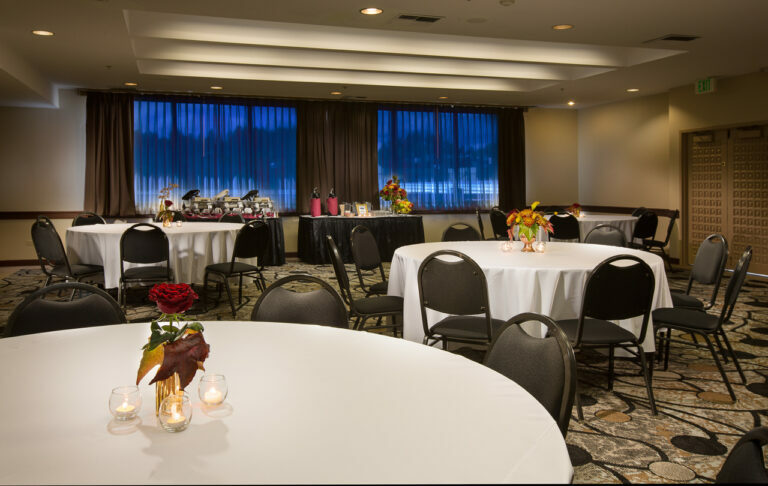 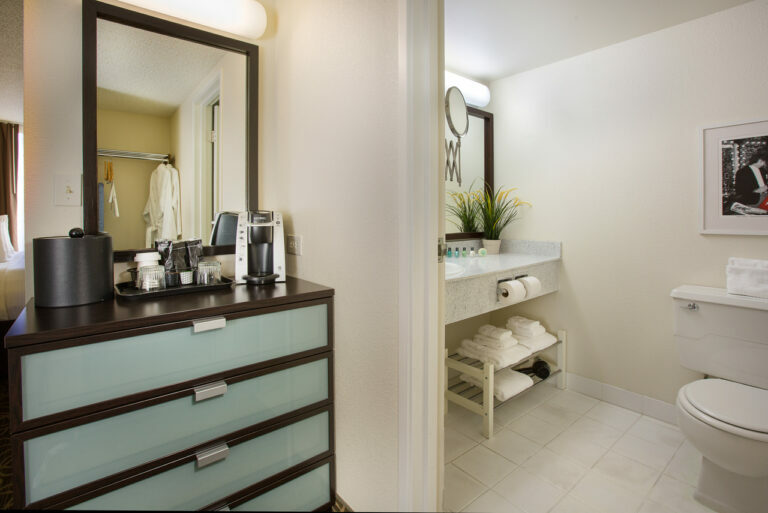 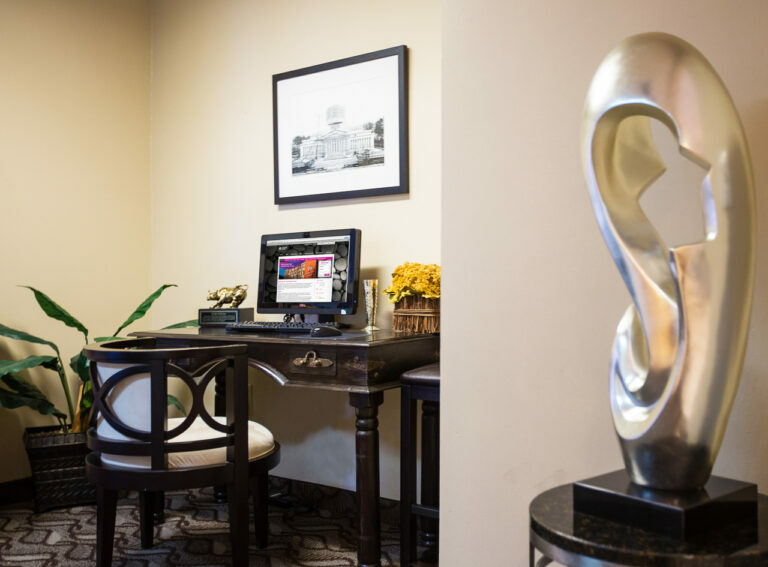 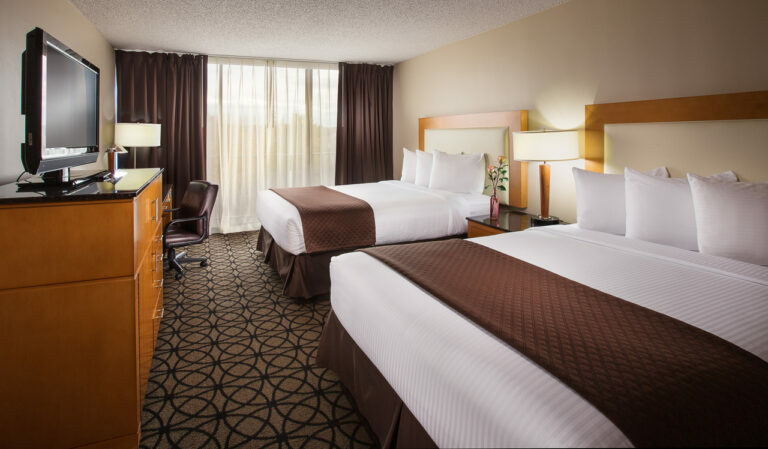 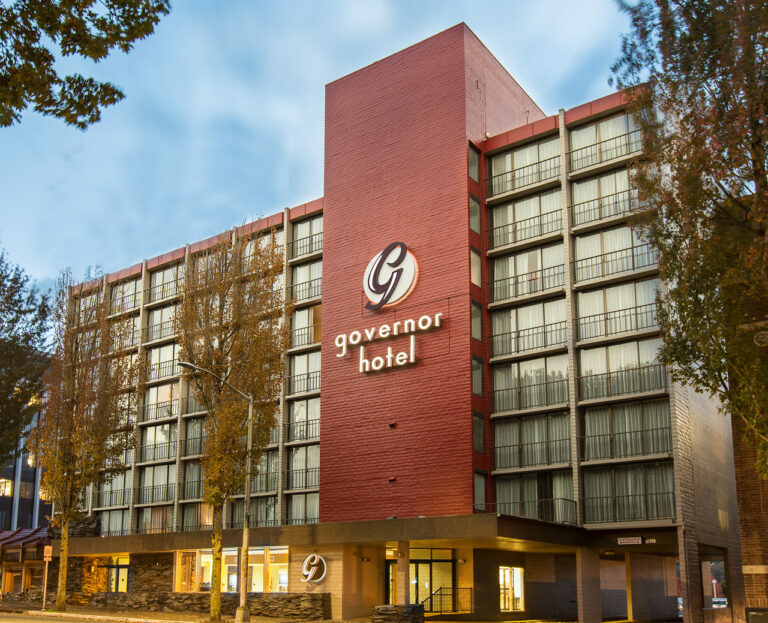 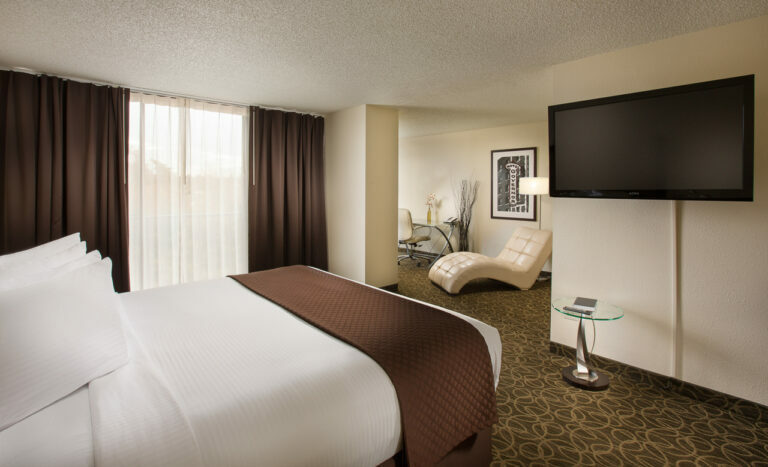 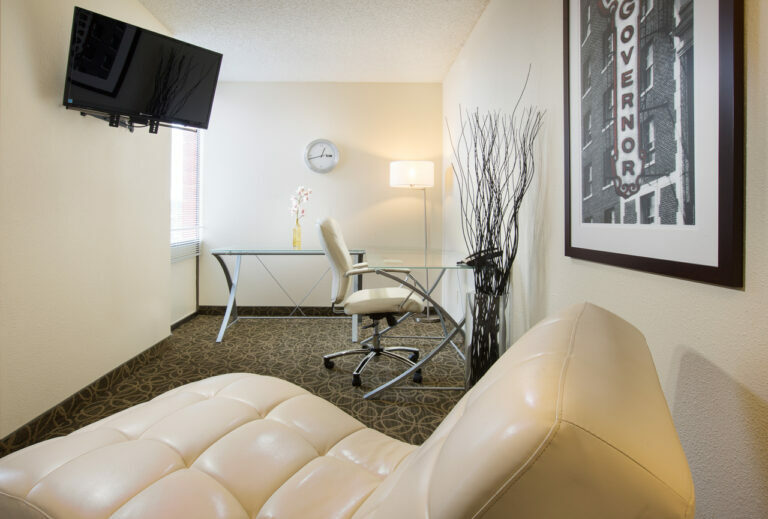 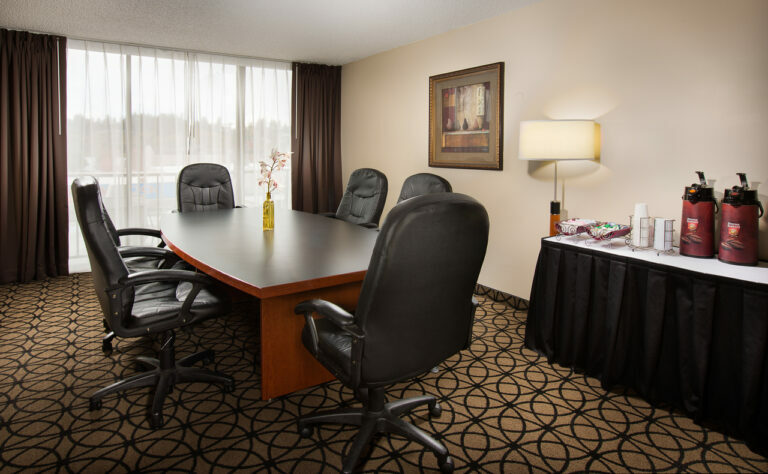 Complimentary hot breakfast buffet, Wi-Fi, parking, business center. 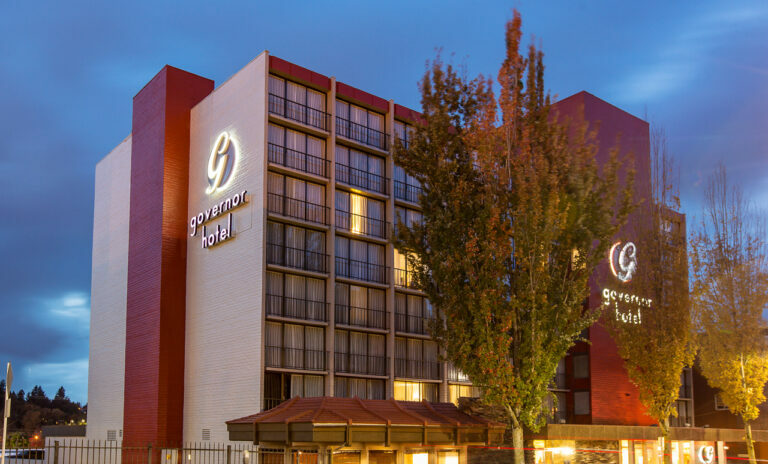 Within walking distance to the State Capitol Campus, Hands on Children’s Museum, Farmers Market, Boardwalk, Capitol Lake, Puget Sound waterfront.